In Nashville, talent runs thick as the summer heat, both plentiful and, even once you’re used to it, pretty impressive. Mostly, you’ll find it showcased in clubs or bars. 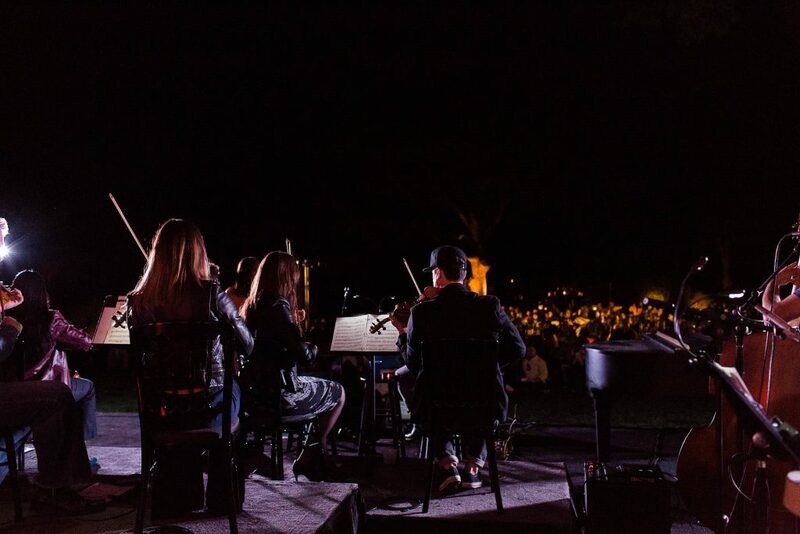 But for two wonderful weekends in August and October, you can catch a unique offering of your favorite music under the stars. For that, you’ll need to head to Cheekwood, the estate and mansion built – fun fact – in part with the Maxwell Coffee House fortune. 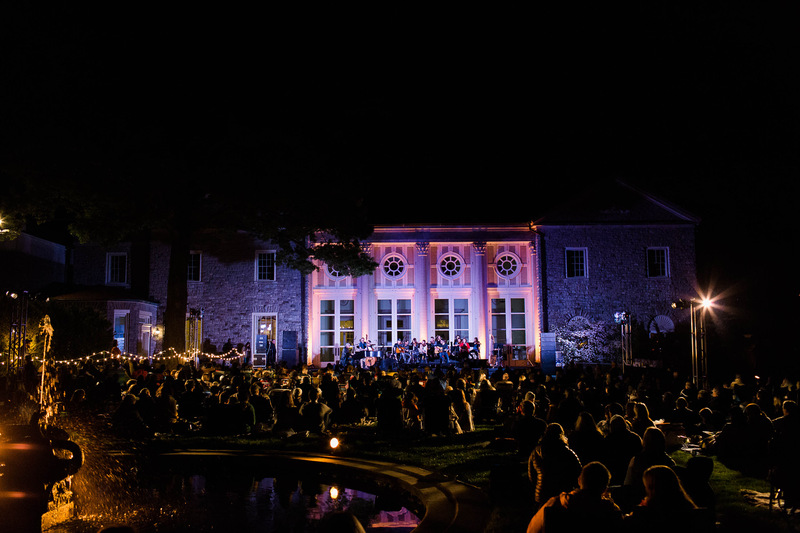 For the fourth year in a row, Cheekwood will present Music City Hit-Makers, the unique pairing of symphony and songwriters, will host their Songwriters and Symphony Under the Stars series, this time for two weekends: August 24-25 and October 12-13. We’ve long been fans of the stellar offerings of Music City Hit-Makers, whose events offer not a symphonic rendering of a record but instead a complete reconstruction of the music courtesy of the venerated Charles Judge. For each song, Judge works from a demo, composing an arrangement that best suits the song. “It kind of gives me a blank canvas, and then I can just sort of play around with it and it’s much easier to imagine different things without working to a fully produced band kind of sound,” Judge shared with us after a CMA Fest showcase in 2016. “When you take the song out of [the recorded] format and score it for the symphony, it just lends itself to showcasing just how great of a song it is,” creator and producer Charles Dixon added. This year, the event’s featured performers will include Lee Thomas Miller, Wendell Mobley, and Chris DeStefano, from classics like “In Color” (Miller) and “There Goes My Life” (Mobley) to brand new hits like “The Champion” and “Something In The Water” (DeStefano). TV and radio personality Storme Warren and The Big 98 radio host Amy Paige will each host a night of the events. Food from Edley’s Bar-B-Que and King of Pops will be available, as will bar stations and the Cheekwood Gift Shop. Nightly tickets are available for $45 for Cheekwood members and $55 per night for non-members here. 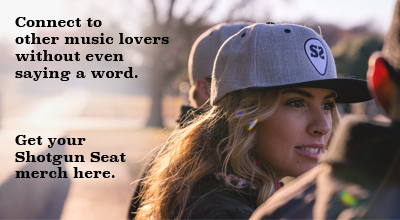 For more information, visit Music City Hit-Makers’ website.